Amid the typical traffic on Broadway, it was not unusual to pass by a Thor or a Jedi last weekend in Nashville. 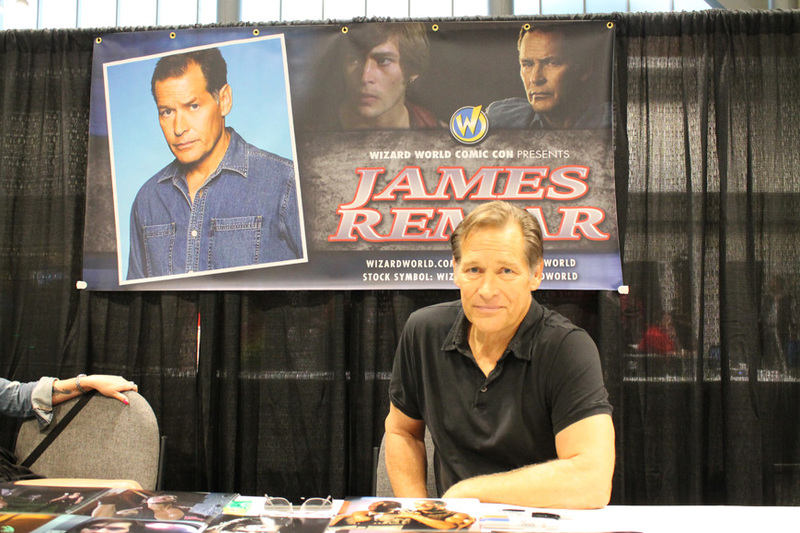 From Sept. 25-27, the Music City Center hosted the third Nashville appearance of the Wizard World Comic Con. 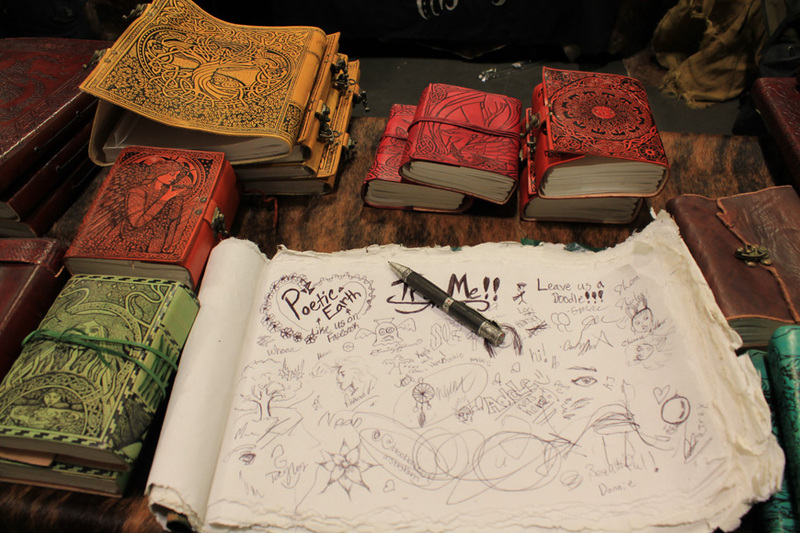 The building was abuzz with pop culture as artists, cosplayers, celebrities and fans converged to celebrate the best comics, video games and movies that entertainment has to offer. 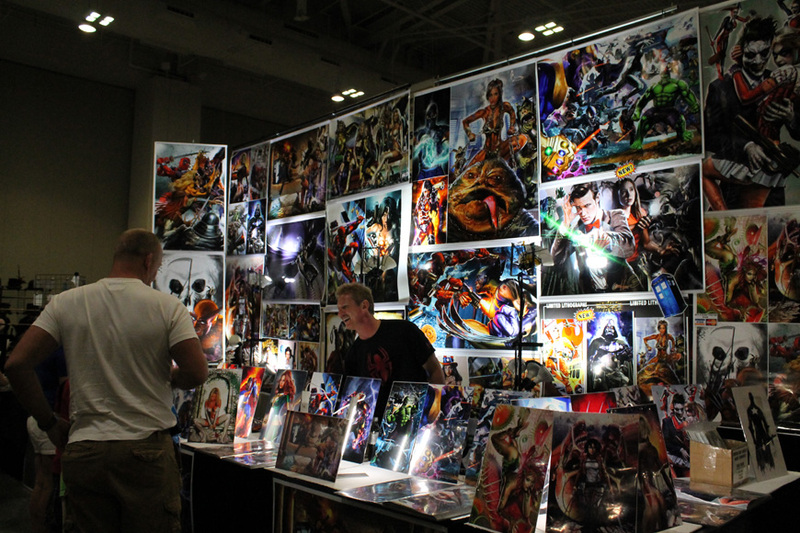 Wizard World attracted fans of every background. Younger fans could be seen sporting “Minecraft” outfits, and one older con-goer dressed as a member of the Star Trek team made a point to say he was representing “the real ‘Star Trek,’” referencing the original series from 1996. Jerry Milani, the public relations director for Wizard World, spoke highly of the event and the sheer volume of interests it encompasses. 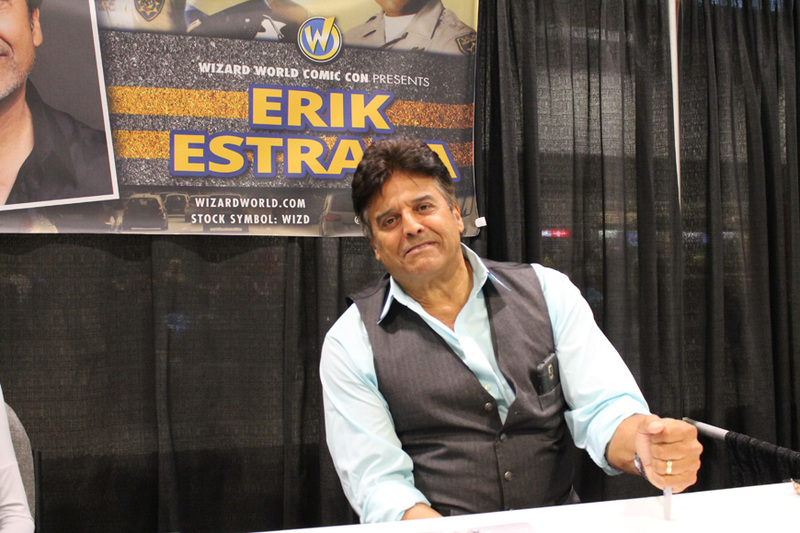 Artists who captivate comic readers with their explosive drawings, movie stars who walk the red carpet and pioneers in gaming – no matter what the genre, celebrities from every medium can be found at Wizard World. 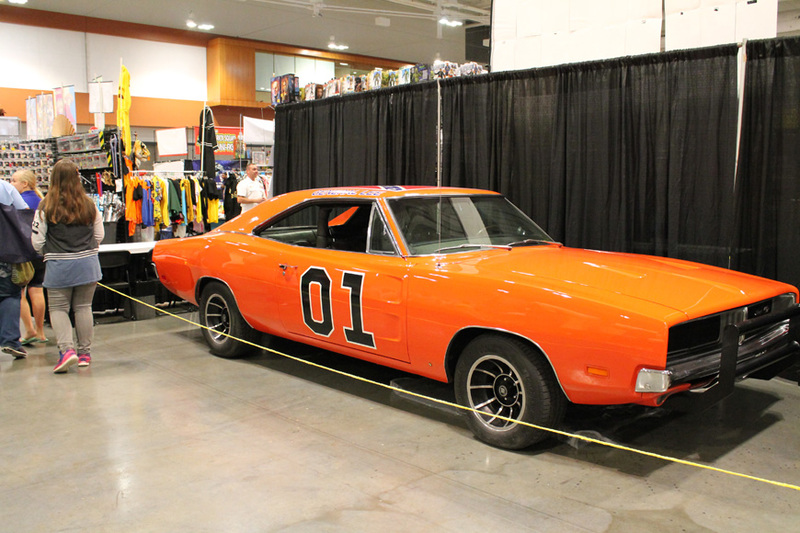 Among the many photo ops and autograph signings that took place over the weekend, several celebrities took time to be interviewed about their lives and contributions. To allow them to express themselves in a creative way, each celebrity was asked at the end of the interview to create and name a drink they believed reflected their personalities. 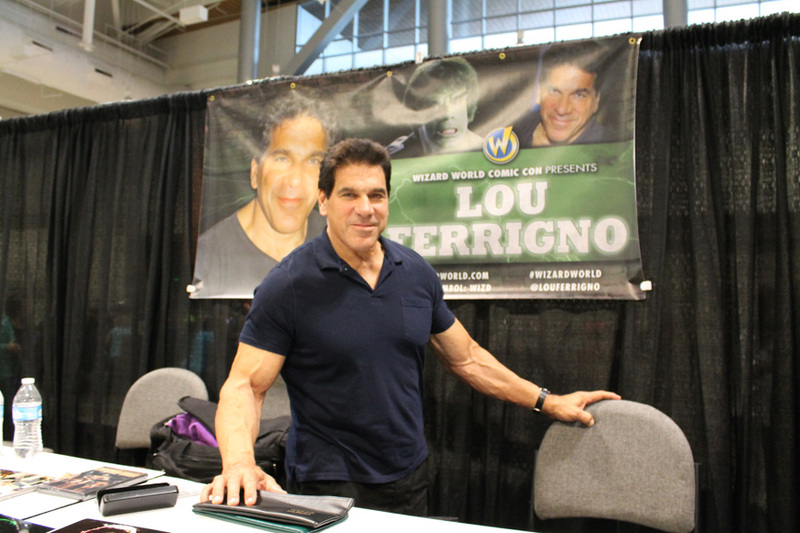 Whether he goes by Mr. Olympia or The Incredible Hulk, Lou Ferrigno is easily recognized at the comic cons he frequents. During his rise to stardom, Ferrigno won multiple bodybuilding titles and starred in several well-known works such as the 1977 series The Incredible Hulk and King of Queens. Lou Ferrigno meets fans at Wizard World 2015 in Nashville on Sept. 25. (MTSU Sidelines/ Jamie A. Cooley). Before he embarked in the careers of acting and bodybuilding, Ferrigno had an apprenticeship in metal working, and he said that if he had not pursued his bodybuilding career, he would’ve liked to be a carpenter. From an early age, Ferrigno said, without hesitation, the Hulk was his favorite superhero. Ferrigno’s voyage into acting was paved by his love of bodybuilding. He enjoyed being in front of cameras during his weightlifting competitions, and he soon looked to find a role he could both act and show off his physique. He said the role of the Hulk fit both of his criteria perfectly. Seeing the size of the 6’ 4” Hulk-like Ferrigno now, it is hard to imagine him as small or weak, but he explained that he used to have those exact words tossed at him when he was younger. Even with his multiple achievements, he said the thing he is most proud of is being married to his wife, Carla, for 35 years. Ferrigno said their relationship had an interesting start. When asked to invent a drink unique to his personality, Ferrigno said he would name it “The Incredible Lou Ferrigno.” Its contents? None other than a green protein powder. 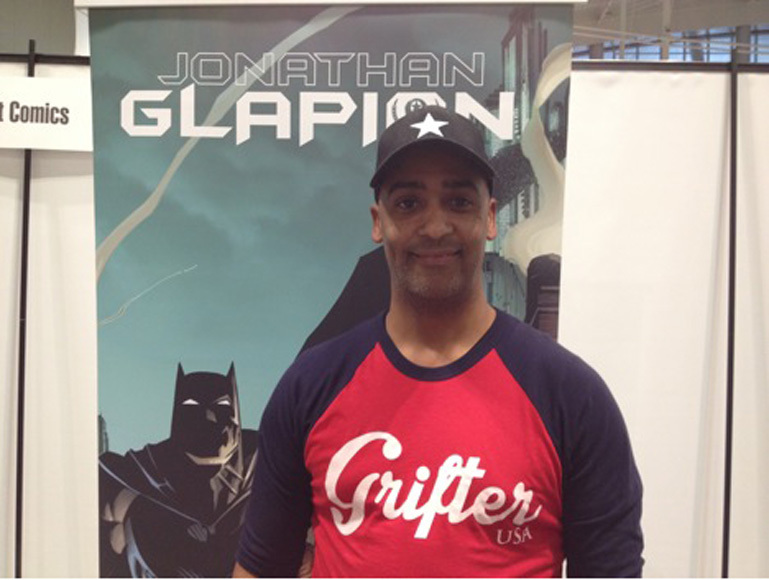 Artist, inker and colorist Jonathan Glapion has contributed more works than he can count to the comic industry. He has spent years honing his artistic skills by captivating his fans with his depictions of superheroes such as The Green Lantern, Batman, Wonder Woman and Superman while working for DC Comics. Nashville resident Glapion said he has been drawing ever since he could remember, but he didn’t become involved with comics until he was 15. After watching a segment on the creation process of the comic series Spawn and attending a signing event at a local comic store, he realized he could freelance his comic work no matter where he lived. At a young age, Glapion said he was a well-rounded individual who had several hobbies outside of drawing. He ran track, played basketball and even had an interest in cooking. Had he not pursued a career in art, he says his next choice would likely have been something culinary related. Even though he could not point to a singular comic as his favorite creation, he said that his favorite run of comics to work on was “Batman: The Court of Owls.” When asked what series he would like to work on, he said he would happily go back to working on Batman. With his experience in comics, he also had an interesting idea when asked what comic crossover he would like to see happen. 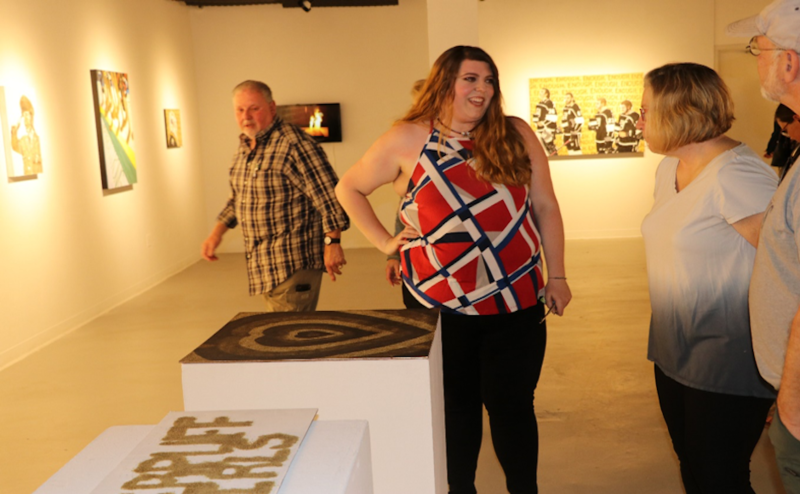 She says she doesn’t view herself as a celebrity, but when she’s featured at 13 comic cons in nine months, co-hosted a talk show with the legendary Stan Lee and had to pause her interview to speak to fans, it’s clear that Jenna Busch meets the criteria of being famous. 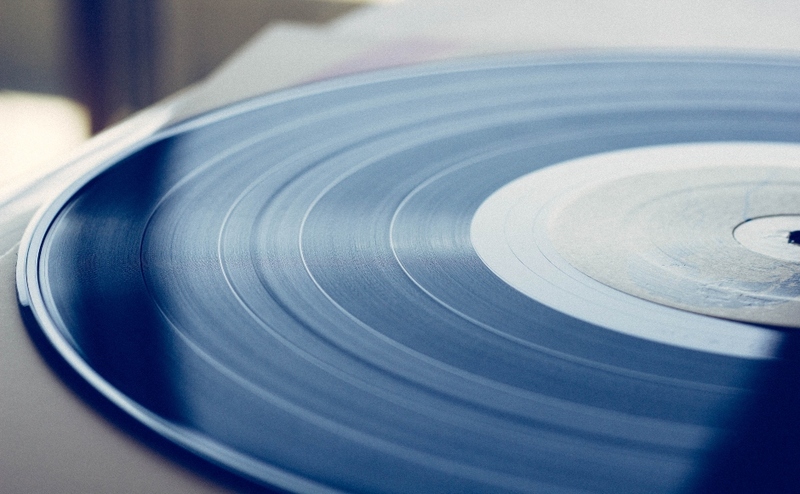 Busch has a lot on her plate – she reviews video games TV shows, co-hosts the online talk show “Most Craved” and contributes to books such as “Game of Thrones Psychology,” all while maintaining her own organization, Legion of Leia. Legion of Leia, founded by Busch, is an organization dedicated to promoting the roles of women in sci-fi, comics and the like, a cause that Busch is quite passionate about. 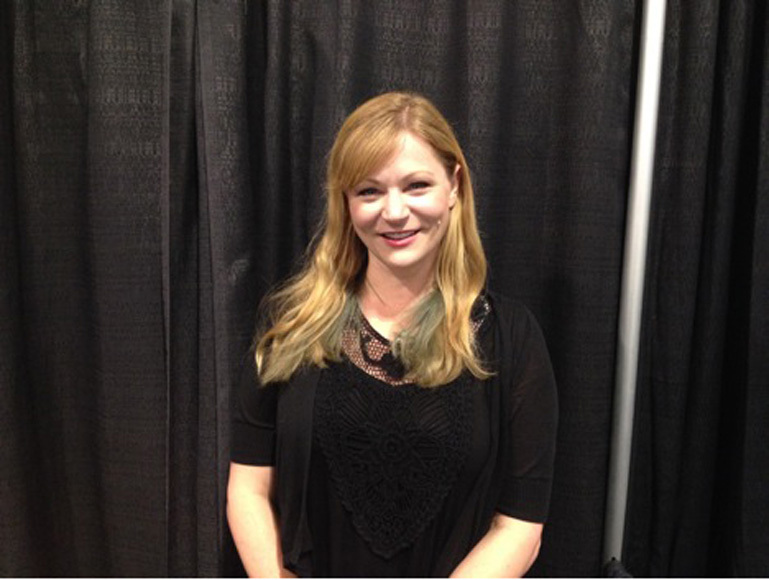 She spoke at a panel during Wizard World about what strong female characters should be about. When asked what trope she notices is overused in films, she was quick to respond. Busch did not plan on going into the field of reviewing video games, movies and comics. She originally went to school for acting, something she says helped immensely with being around cameras and communicating, but a friend presented her the unique opportunity to interview Morgan Freeman and Jack Nicholson on the set of “The Bucket List.” After that, Busch said she was hooked on the career. To aspiring journalists, Busch gave advice on how to improve based on her experience and unique entrance into the career. Machete don’t text, but he will take the time to talk to his fans. 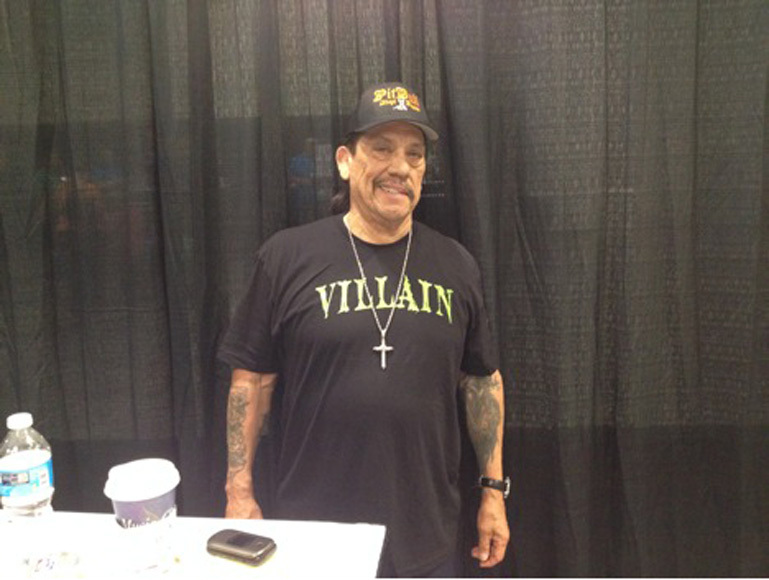 Action star Danny Trejo, famous for his role of Machete in the movie “Machete” and its sequels, made an appearance Saturday and Sunday at Wizard World. He was not on the list of celebrities to be interviewed, though his didn’t stop him from taking some time to answer a few questions and have his picture taken. Wearing a t-shirt, creased shorts and a hat advocating his support for pit bull adoption programs, all while casually checking the score of the Titans game and discussing what he had for dinner last night, Trejo’s relaxed attitude was infectious. He commented that he loved coming to Nashville whenever he could, saying the “down-home attitude” and friendliness of the people is what he enjoys the most. Trejo ended the conversation with a quote he had on his mind. “Everything good that has happened to me in my life has happened as a direct result of helping someone else,” he said with a smile. 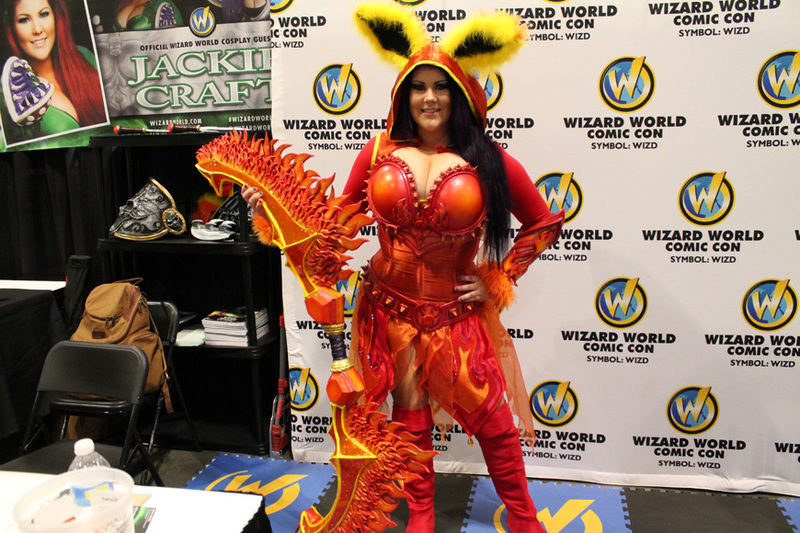 Even if all the celebrities and artists were removed from Wizard World, going to see the fans in their custom-made outfits would be an entire event itself. 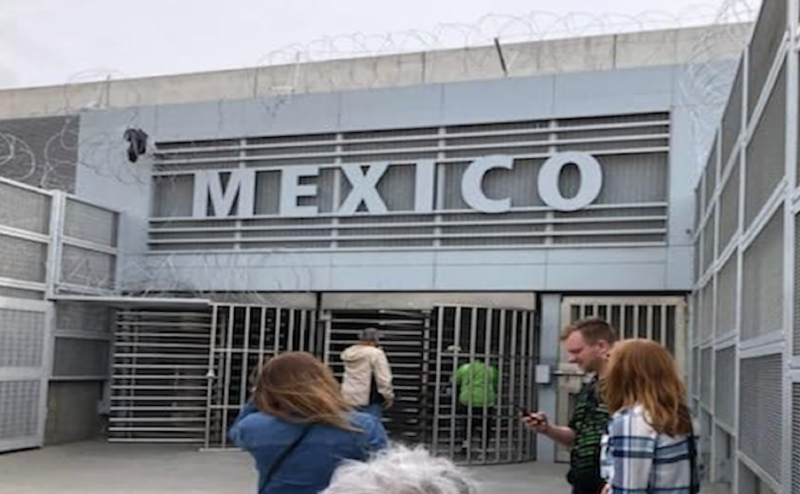 There was just as much of a chance to pass by someone wearing normal street clothes as there was to pass by an outfit that looked like it came straight from a movie set. Not everyone with their own booth was a celebrity, though some may be on their way. 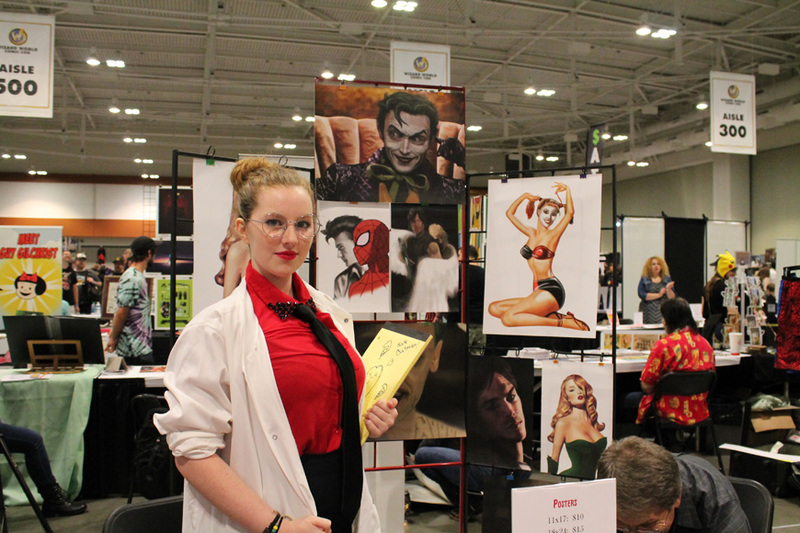 Aspiring artists sold prints of their favorite fictional characters, entrepreneurs marketed their inventive games and professional cosplayers posed for photos. 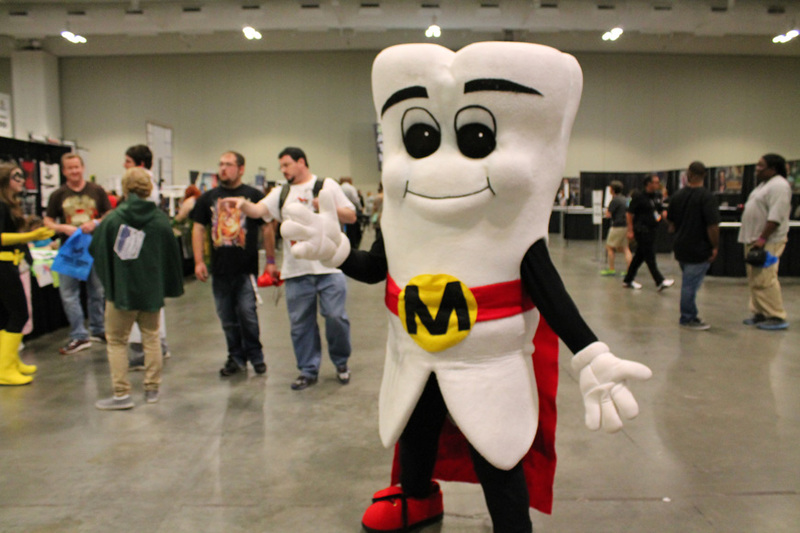 Comic cons like Wizard World thrive off the loyal fans and talented professionals that attend the events every year. Without them, such conventions would not be possible. 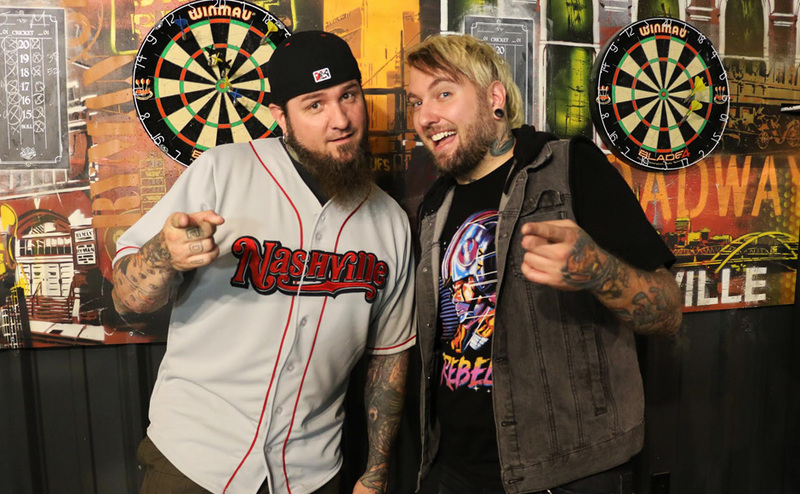 Below is a list of individuals and groups, some established, some aspiring, whose efforts and contributions to events such as Wizard World help create the unique atmosphere that each convention delivers. If you want to put Wizard World 2016 on your calendar for next year, it will once again be held at the Music City Center in Nashville from Nov. 4-6, Friday-Sunday. 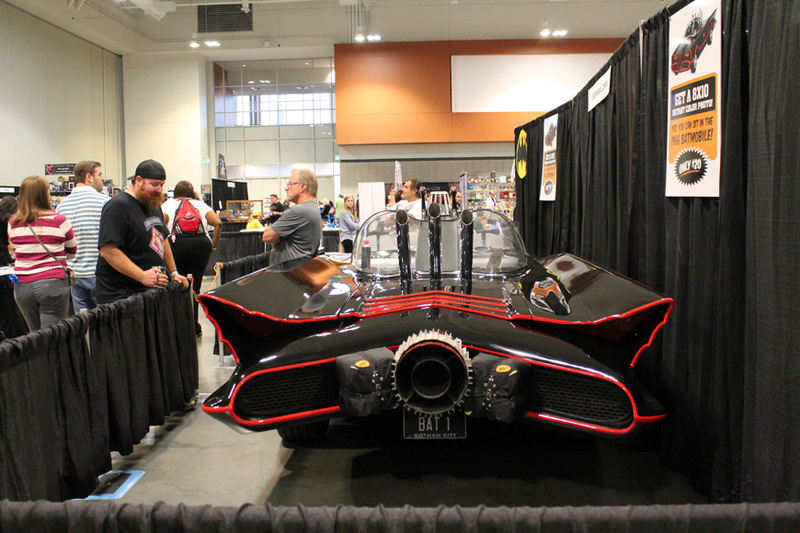 Nashville’s Dark Knight – Adam Prince cosplays as Batman and attends conventions to honor the symbol that is Batman. Can also be found on Instagram. 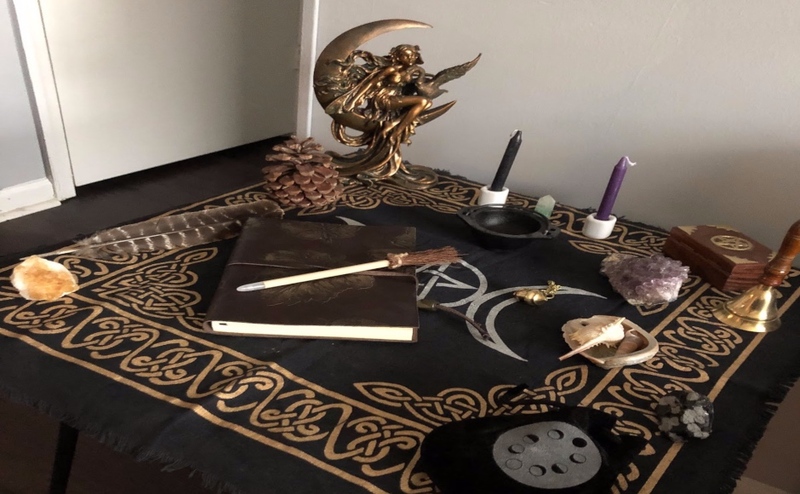 Legion of Leia – Jenna Busch’s organization that promotes women’s roles in sci-fi and fantasy. Can also be found on Twitter. Casey Renee – Established cosplayer who travels to comic cons across the country wearing spot-on outfits. Can also be found on Facebook and Instagram. Regime – A strategy card game combining chess and “Magic the Gathering” with multiple victory objectives created by Corbin Barker. The Tennessee Ghostbusters – Several states have their own chapter of Ghostbusters, including Tennessee. Can also be found on Twitter. 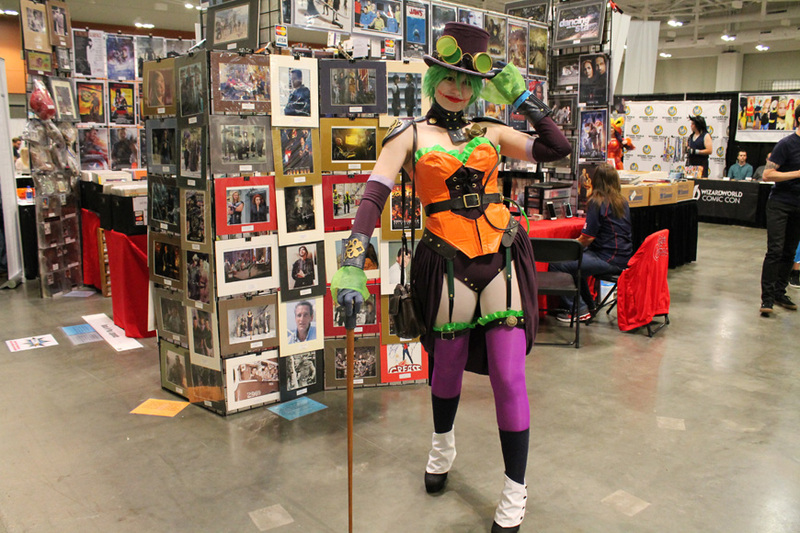 The Rogues Gallery – A group of cosplayers in Middle Tennessee, including Nashville’s Dark Knight, which attend conventions as well as charity events. Guns A’ Blazin’ – A series of comics created by Rafael Navarro that combines time traveling and cowboys with fantastic results.